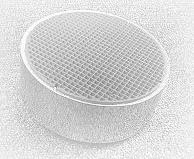 woodstove catalytic combustors: A New Era for the woodburning stoves. A New Era for the woodburning stoves. In the early 1980’s, it was reported, better than 500 manufacturers were building wood burning stoves. Many were just one man operations, designing and building their stoves in the garages of their homes. However, it wasn’t long before the Oregon DEQ and US EPA put a halt to just anyone building and selling wood burning stoves. New regulations, standards, and certification programs forced many of the smaller companies out of this type business. This was mainly because they could not meet the new regulations or could not afford the expense to comply. On the other hand, the larger stove manufacturers could afford the expense to comply and remained in business. It was at this point in time, catalytic combustors played a major role in the survival of many stove manufacturers. In 1988 one of the industry magazines published an article entitled “A NEW SEASON FOR WOODSTOVES”. Another article written by the US EPA entitled “EPA and You” talked favorably about catalytic combustors and stated, “Expect to see many more of these types of wood burning appliances in coming years”. Another article published in the September issue, reported more than 120 wood burning stoves had been EPA certified and nearly two-thirds were catalytic units. By the end of 1989, there were nearly 80 woodstove manufacturers certified to at least the EPA’s Phase I emissions program and 60% of these manufacturers had certified with catalytic wood burning appliances. Some of their catalytic models had emission ratings as low as 1.0 gph and 72% efficiency. The catalytic models had less fuel consumption and creosote reduction of up to 90%. 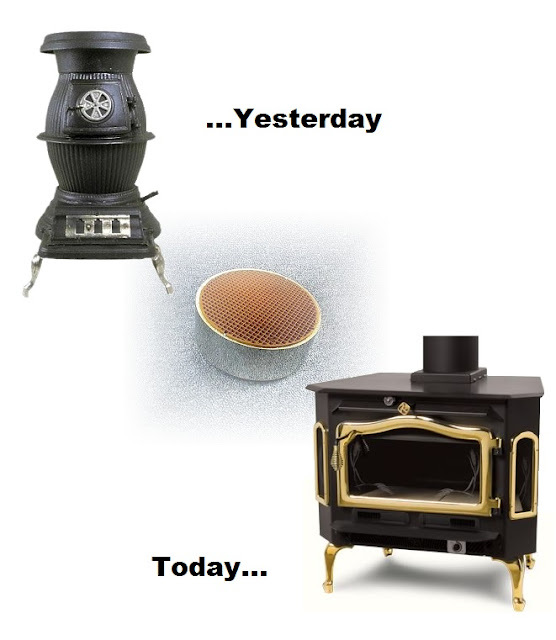 After June 30, 1990 stove manufacturers could no longer build the Phase I stoves and now had to build stoves to meet the EPA’s Phase II program. Six months after the Phase II certification went into effect, roughly 70 woodstove manufacturers were already certified to the Phase II program. Of these 70 stove manufacturers, 41 were certified with catalytic models. This was 58.6% of the stove manufacturers to this point in time. The 1990’s proved to be a super sales year for the manufacturers building catalytic stoves and the dealers selling them. Articles from dealers and chimney sweeps stating “it is important to remember, that people who buy catalytic products are generally those who are interested in the best possible performance and have greater heating needs” and a chimney sweep in the state of Washington saying, “In general, cats three to five years old are holding up well” and another sweep in North Carolina stating, “He hasn’t had a service call for a combustor during the two years he’s been servicing and selling EPA approved catalytic stoves”. The catalytic wood burning appliances had established a place in the industry and in the hearts of the consumers using them.